For my Norwegian readers. 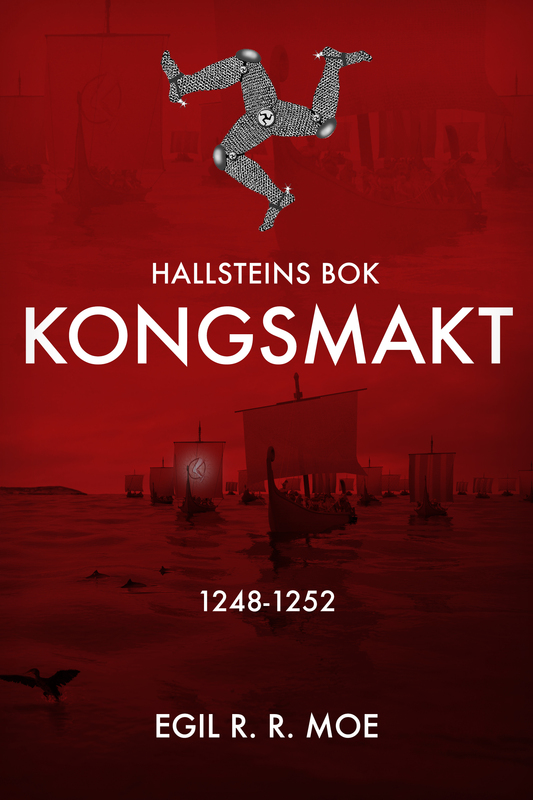 This is the Norwegian edition of Kingship part one, Throne Thief. Book Categories: Norwegian - Historical fiction.